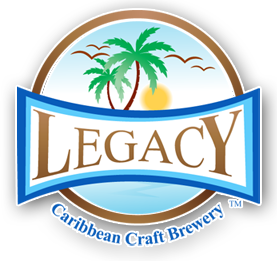 This past weekend we made it a Legacy at Sprung 2016 – the first time in Wywood, FL! Miami New Times has all the coverage from this year’s event. 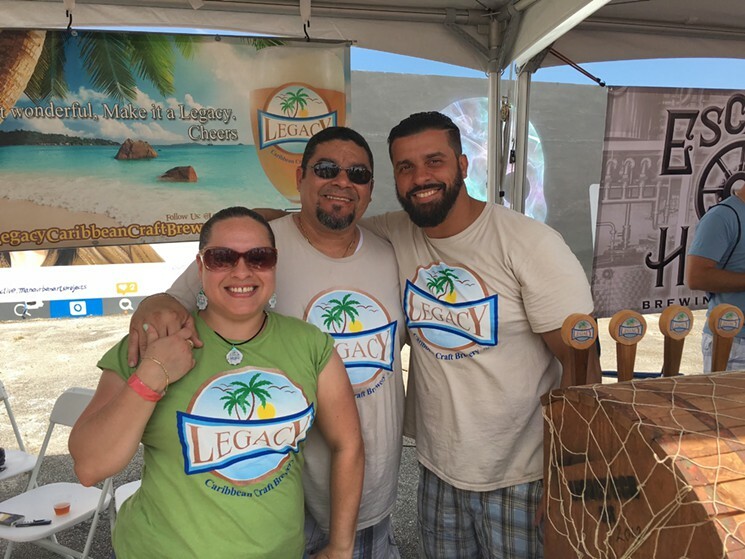 More than 300 beers were available for the sipping, and South Florida brews took the spotlight. 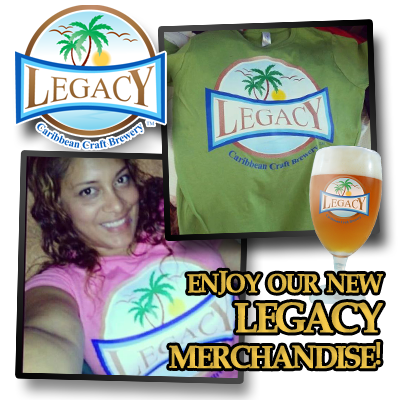 Established Miami breweries such as Wynwood and Concrete Beach shared equal billing with newer operations like Descarga and Legacy. The takeaway? Miami’s beer scene is alive and well and growing every day. Browse photos and read more at Miami New Times! This entry was posted in Legacy News and tagged Miami New Times, Sprung, Wynwood. Bookmark the permalink.